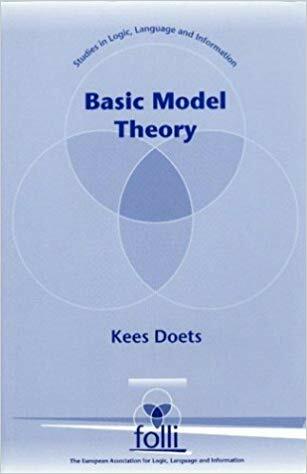 Model theory investigates the relationships between mathematical structures ('models') on the one hand and formal languages (in which statements about these structures can be formulated) on the other. Example structures are: the natural numbers with the usual arithmetical operations, the structures familiar from algebra, ordered sets, etc. The emphasis is on first-order languages, the model theory of which is best known. An example result is Lowenheim's theorem (the oldest in the field): a first-order sentence true of some uncountable structure must hold in some countable structure as well. Second-order languages and several of their fragments are dealt with as well.